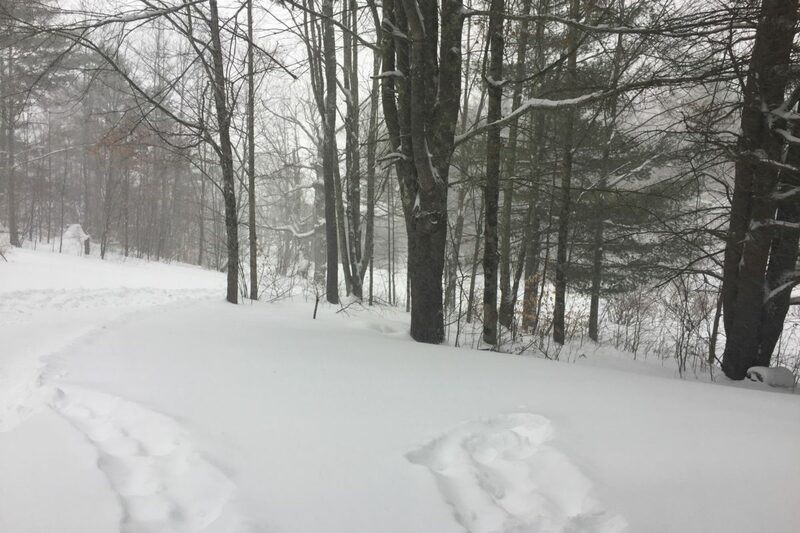 Very cold temperatures and blizzard conditions have stopped all sugaring activities. About 14 inches of fresh snow has fallen so far and is expected to continue during the night. We’ve made some great tasting pure maple syrup so far and we’ll let you know when the season starts up again.